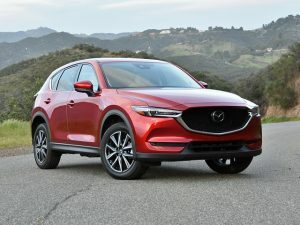 In my opinion, the Mazda CX-5 is one of the more attractive mid-size SUVs on the market. With its polished profile and sharp lines, it’s easy to see why it rates highly against its peers. Boasting ample space (boot size 442 litres) and generous legroom, it’s great to see they’ve retained the qualities of its predecessor that we’ve grown to love – 4 cup holders (front & back), centre console bin (who doesn’t love that), USB ports and more. 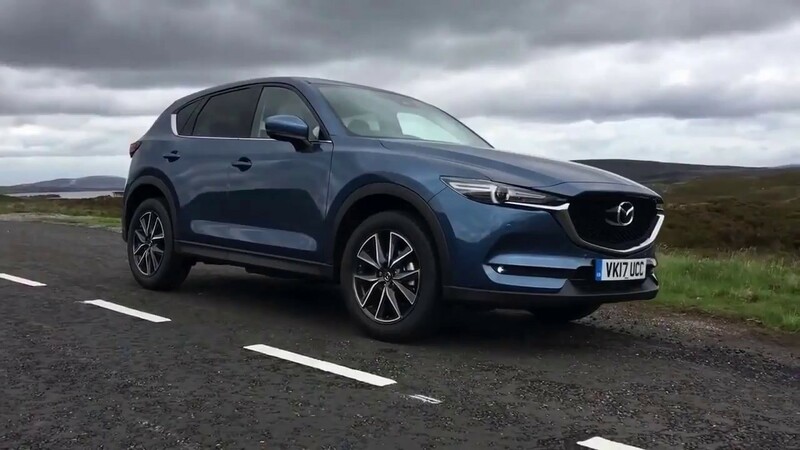 With fair pricing ($28,690 – $49,990) as well as it’s cylinder deactivation (making it more fuel efficient), the Mazda CX-5 wins the popular vote when it comes to value for money. Pros: Looks great with exceptional value.